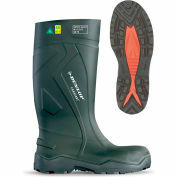 The original Purofort® boot with thermal insulation down to -4°F (-20°C), this boot offers all the features of Purofort®: shock absorption, durability and light weight. 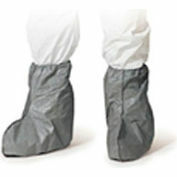 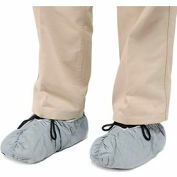 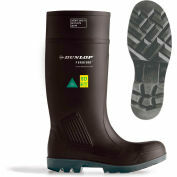 A wide tread for different surfaces and certified SRA non slip resistance. 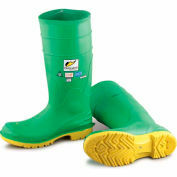 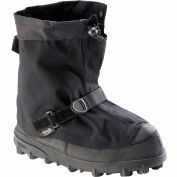 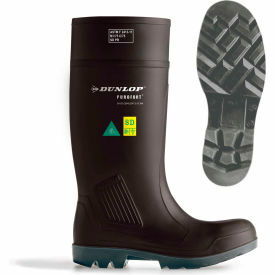 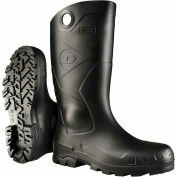 Equipped with steel toe cap and steel midsole for impact and penetration protection. 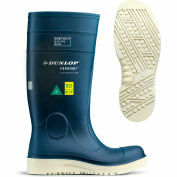 This boot is equipped with antistatic properties.